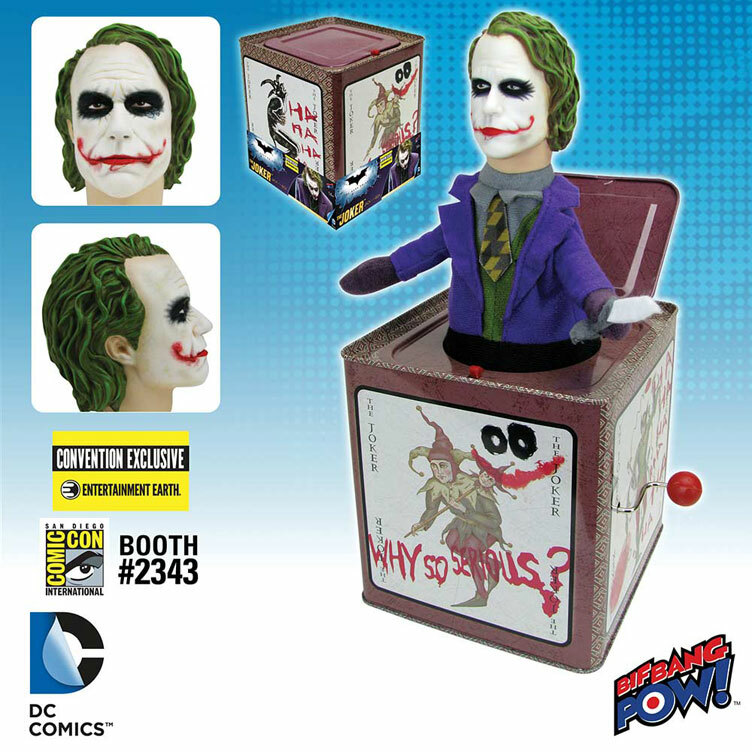 Popping up in time for San Diego Comic-Con 2016 is The Dark Knight Joker Jack-in-the-Box (SDCC 2016 Entertainment Earth Convention Exclusive) by Bif Bang Pow! 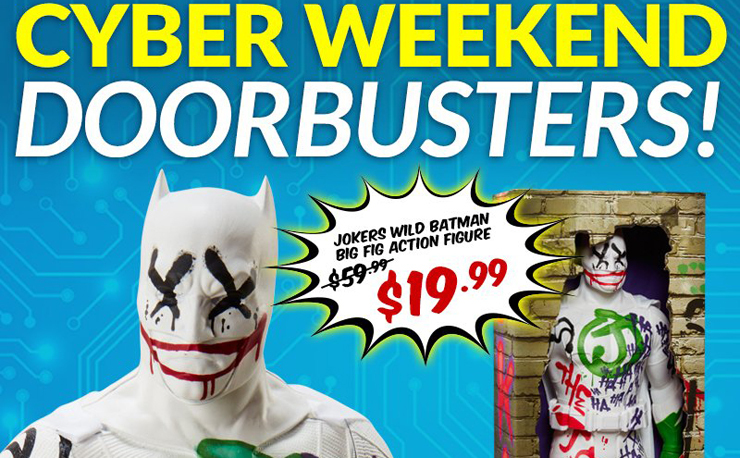 Crank The Joker Jack-in-the-Box’s handle to the tune of “Pop Goes the Weasel” and out jumps the Clown Prince of Crime to scare the crap out of anyone who wants to sneak a peek inside. 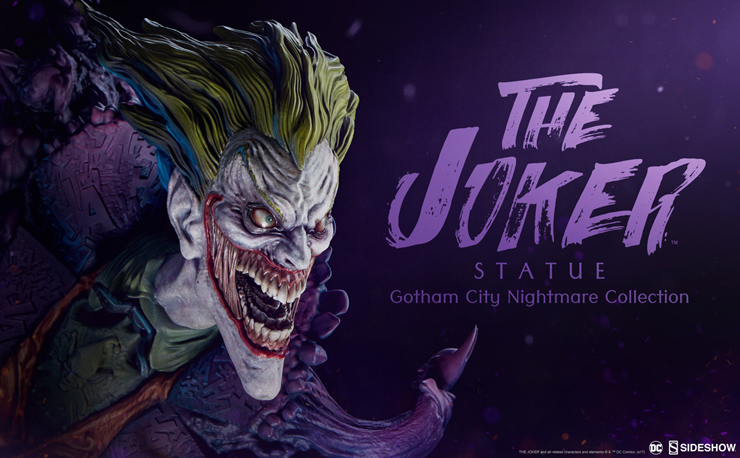 The Joker’s plastic head is sculpted by 3D Systems (a.k.a. Gentle Giant) with a fabric body that pieces together his purple suit, green vest and twisted tie. 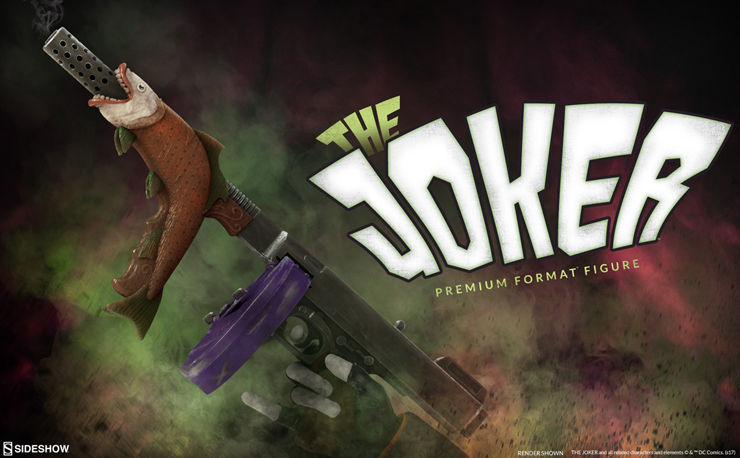 The tin box keeps the fun stuff coming with Joker cards covering all sides, while maniacally marked up with “Why so serious?” and “Ha Ha Ha” in signature Joker style. 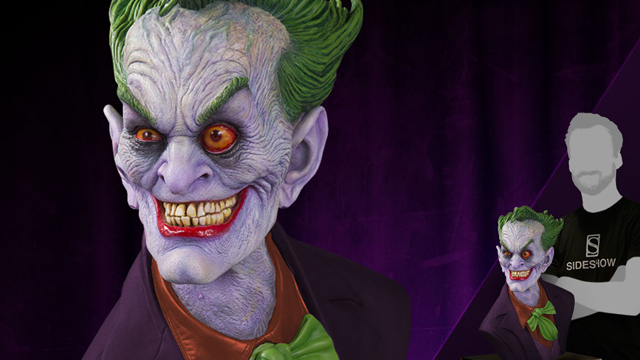 If you’re going to this summer’s San Diego Comic-Con event, head over to Entertainment Earth’s booth #2343 to nab one of these mean looking Joker Jack-in-the-Box collectibles which are limited to just 3000 pieces in total. 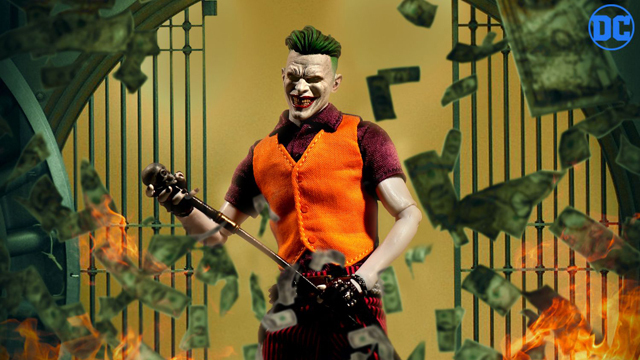 Not attending SDCC 2016? 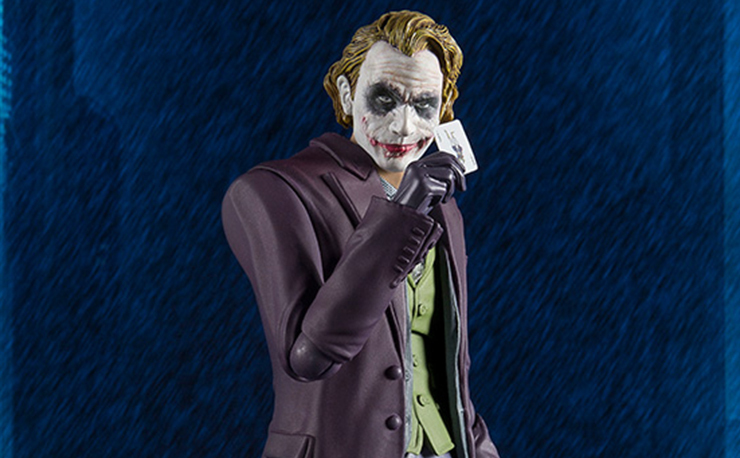 You can pre-order one at Entertainment Earth for an August 2016 delivery. 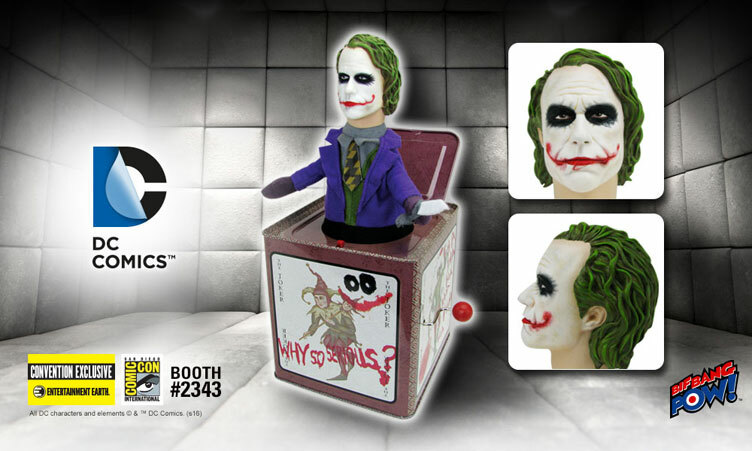 Click here to buy The Dark Knight Joker Jack-in-the-Box.